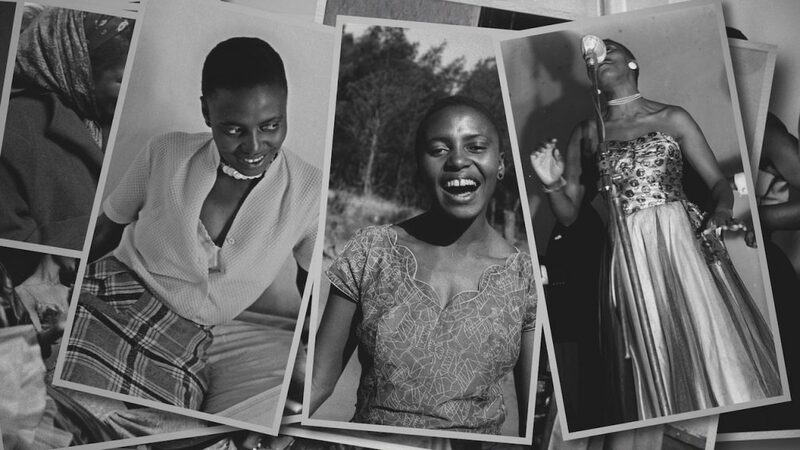 Miriam Makeba is an artist, a symbol, and a woman in the fractured documentary Mama Africa, but never all three at once. Mika Kaurismäki toggles between these roles in his jaunty 2011 biography of the South African singer and civil rights activist, revealing her extraordinary talent and generosity of spirit without ever distilling how a life of hardship and exaltation formed her outlook. 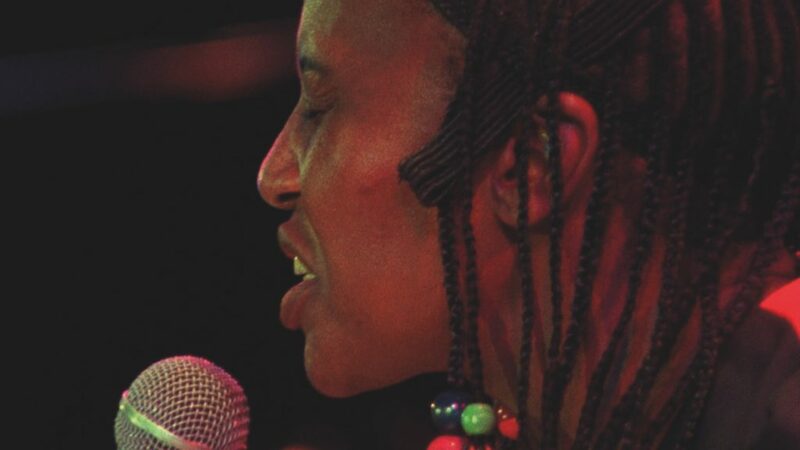 Kaurismäki (Brasileirinho) doesn’t use text or voiceover to tie together his talking heads and archival footage, which includes interviews with Makeba (1932–2008) and marvelous performance footage. This results in narrative leaps, such as when trumpeter Hugh Masekela recalls falling in love with Makeba when she was singing in Johannesburg clubs and then, without the film having noted the fact that they married, comments on why the union didn’t work. No word on Makeba’s first husband (father of daughter Bongi, her only child), several battles with cancer, how Masekela joined her in exile, or what impact Harry Belafonte (a guiding force in her subsequent American career) had on their relationship. Even though Makeba was an activist long before marrying Black Panther leader Stokely Carmichael – addressing the United Nations about the apartheid regime – Kaurismäki shows her being feted by the leaders of newly independent African nations without delving into the evolution of her consciousness. Mama Africa is a rough sketch of Makeba’s complex life and her influence on world music (as well as folk, jazz, and Afropop), but this queen deserves a monarch-sized portrait that fully showcases her part in the tumultuous social, political, and cultural movements that reshaped the world around her.